Ältere Campagnolo Schnellspanner: Was ist kompatibel? 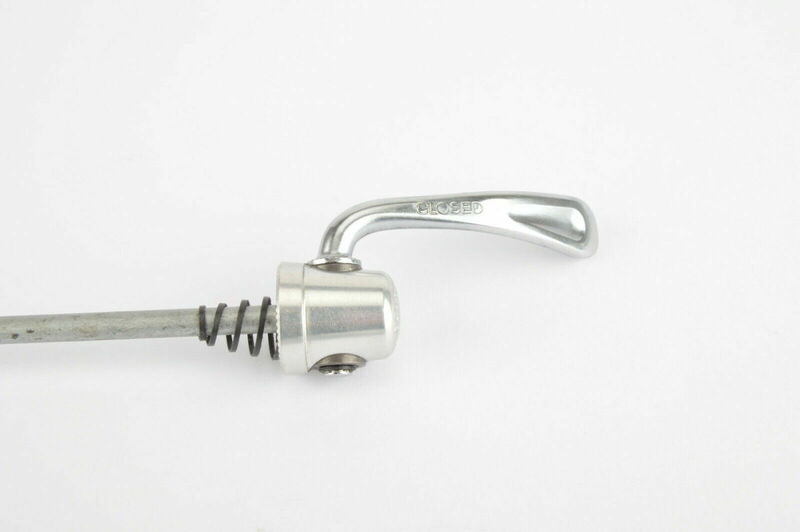 Older Campagnolo quick release: What is compatible? Hello. I've only been here recently and probably do not know this and that custom yet. 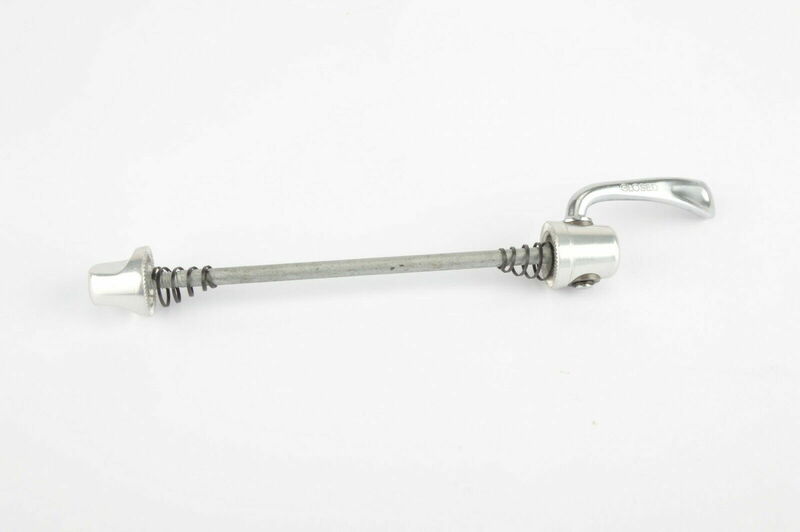 I have two identical Campagnolo (front / presumably Chorus) quick release and would like to make a pair out of it. For this I need a dispenser quick release, whereby the thread rod must be compatible. 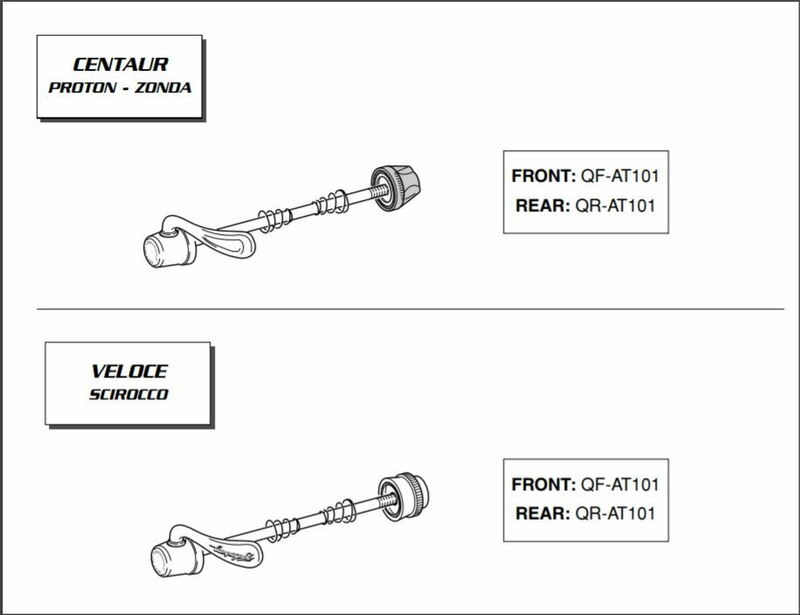 I have no idea in how far Campa quick release are identical to each other and therefore just ask for advice. Hallo. Bin erst seit kurzem hier und kenne vermutlich diese und jene Gepflogenheit noch nicht. Ich habe zwei identische Campagnolo (vorne / vermutlich Chorus) Schnellspanner und würde gerne daraus ein Paar machen. Dazu benötige ich einen Spender-Schnellspanner, wobei die Gewinde-Stange kompatibel sein muss. Ich habe keine Ahnung, in wie fern Campa-Schnellspanner zueinander baugleich sind und frage daher einfach mal um Rat. So you want to get a rear axle rod to make a pair? If I were you I'd just keep my eye out for some matching rears. For this I need a dispenser donor quick release, whereby the thread rod must be compatible. I have no idea in how far to what extent Campa quick release are identical to each other and therefore just ask for advice. Machine translation? Not bad, considering. 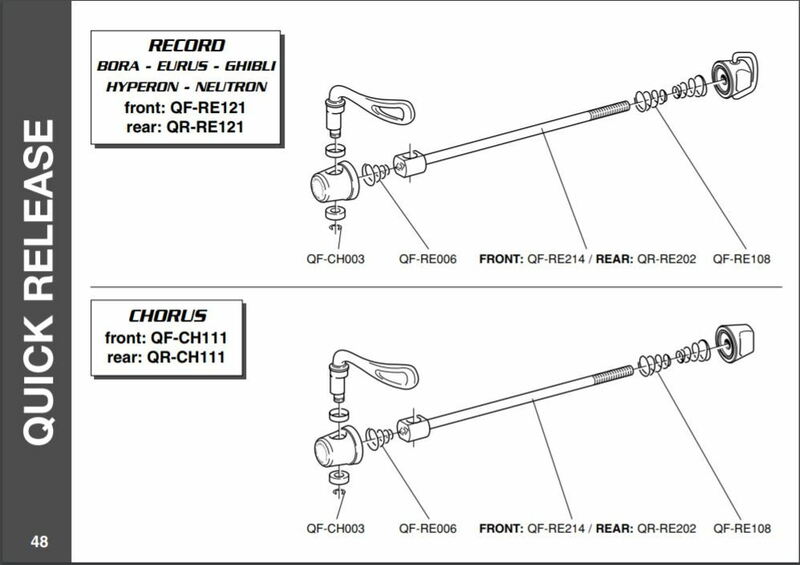 Consult the Campagnolo parts catalogs. This looks ~2000ish. 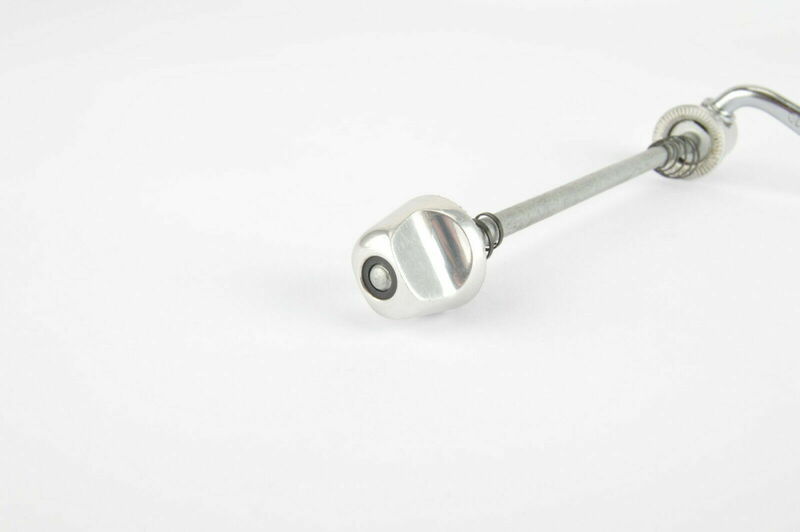 The rods are listed separately from the heads and possibly available as spare parts. I could not find those as a spare part so far, at least not for sale. But I´m not in a hurry. I will just look out for some similar skewers, perhaps scratched ones. This will also be the cheapest solution I suppose. Here is what I found so far. 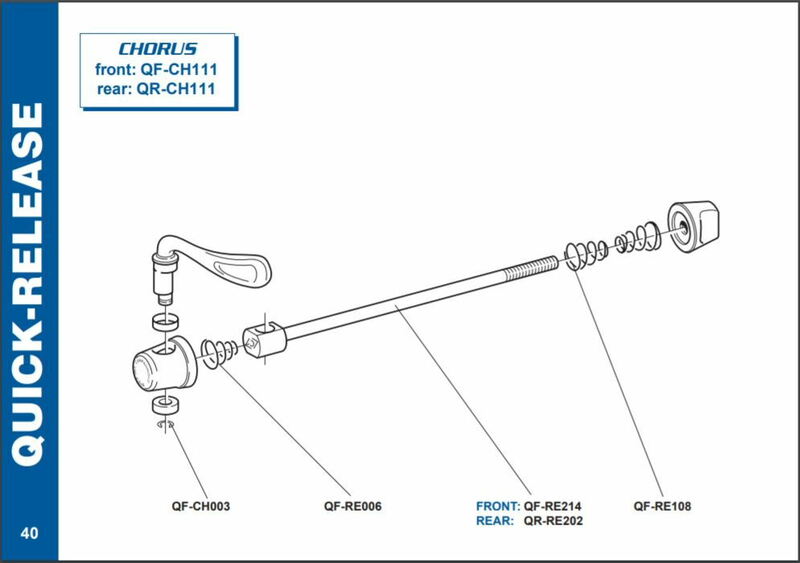 (early 2000s campa catalogs) Now I know for sure that mine are chorus and it seems that there is a chance they use similar rods as Centaur or Verloce too. Is Anyone Using Sun XCD Components? The new Suntour!